iLectric, Virtual instrument for iPhone / iPod Touch / iPad from IK Multimedia. IK Multimedia is about to release on the AppStore two updates for its iGrand and iLectric pianos for iOS devices. 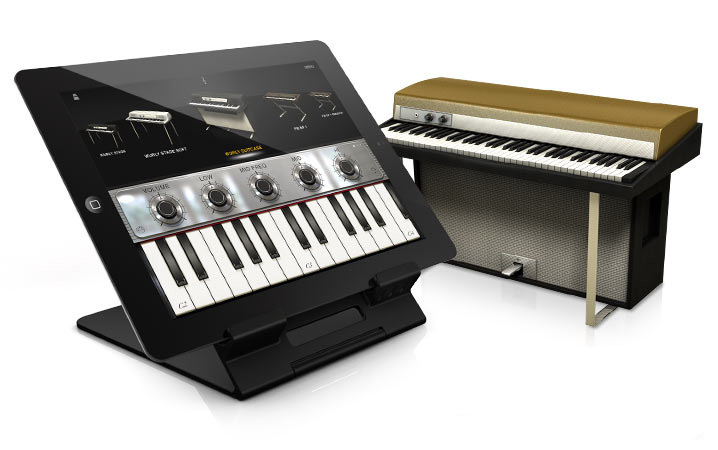 Through April 25th, the IK Multimedia iGrand and iLectric virtual pianos for iPhone/iPod and iTouch are available with a 50% discount. 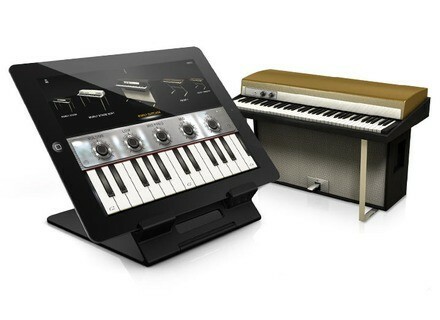 IK Multimedia announces the release of iLectric Piano, a studio-quality electric piano app for iPad, now available on the App Store.